All the Best FIFA 18 Goals Videos in a single place. Here. Watch the videos of all official goals of the week scored by the community and selected by EA Sports. This page is updated every time it is published a new FIFA 18 Goals of the Week video. EA Sports is the only responsible by the goals selection. After the 🚲 comes the Rabona. Which is your number 1️⃣ from Round 8️⃣? Ibra, Jesus, Maradona and some 💥 goals. A: GOTW means goals of the week. Have you scored a FIFA 18 goal so impressive that your opponent congratulated you? Did your jaw drop at your own brilliance after a volley into the top corner from outside the box? Was your bicycle kick a once-in-a-lifetime strike that had to be seen to be believed? If you think your goal is world class, EA wants to see it. Each week, they will select the best goals from your submissions and the FIFA 18 community and broadcast them to millions of fans and FIFA players around the world. Q: How can I send my goals to EA Sports for Goals of the Week Competition? A: You can send your FIFA 18 videos Youtube links to EA Sports using this form. Q: How can I improve the chances of my goals being chosen? 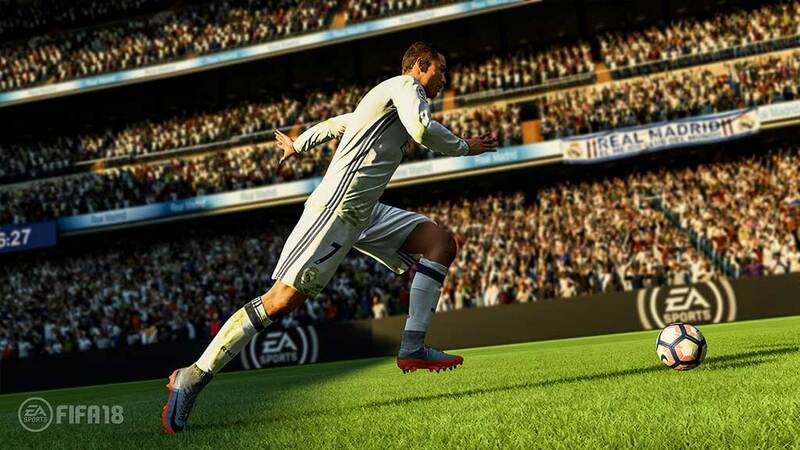 A: Scoring incredible goals, showing the whole goal using the default camera and not just the replay and capturing goals from your console or PC – EA won’t accept goals recorded using your mobile phone camera, however good they are. Q: Which Platforms are Supported for GOTW Competition? A: PC, PlayStation 4 and Xbox One only. That means you cannot send your FIFA 18 goals recorded on PlayStation 3 or Xbox 360. Q: How Many Goals can I Submit for a GOTW Competition? A: One Youtube link is required per each submission entry. Q: Can I send Vimeo, Instagram, Facebook or Any Other Online Video-Sharing Websites links? A: No. EA only accepts Youtube links. Q: Can I send the Goals I Scored in EA Sports FIFA Mobile Game? A: No. The Goals of the Week competition is only for PS4, Xbox One and PC platforms. Q: Will EA Contact Me if my goal is Chosen? A: No. You will notice that only when the selection of the best FIFA 18 goals video is published.